Weymouth is a seaside town in Dorset, situated on a sheltered bay at the mouth of the River Wey on the English Channel coast. Its fine Georgian seafront is an impressive backdrop to the long arc of fine, golden sand. The views from the bay are spectacular, stretching across the horizon taking in the World Heritage Jurassic Coastline, important for its geology and landforms. 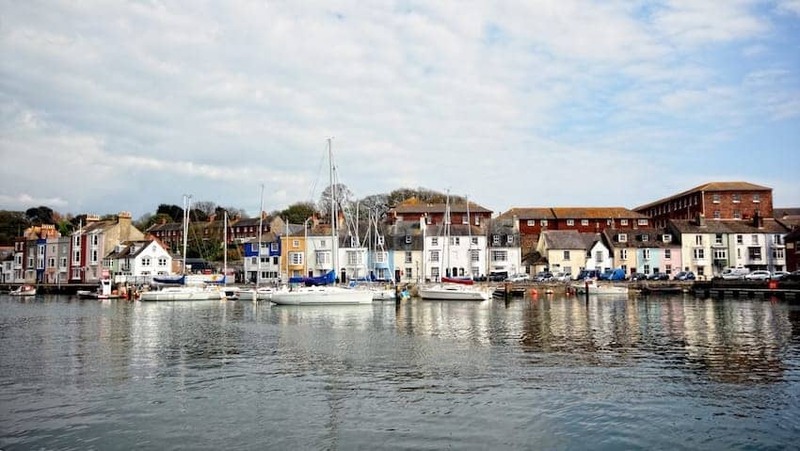 Weymouth Harbour is home to cross-channel ferries, pleasure boats and private yachts, and nearby Portland Harbour is home to many high profile sailing events.